Finding your balance in life is mucho importante! Without it, life will feel a bit like being in a blender on puree. 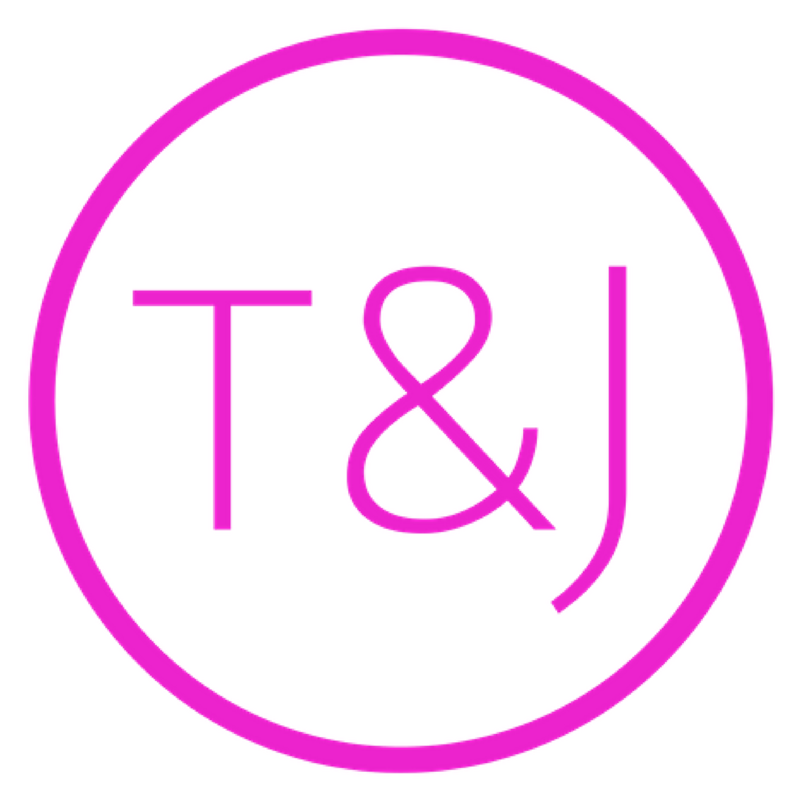 We want you to feel peace and happiness most of the time and our podcast today will assist you to do that in a big way. Living a balanced life includes 4 main areas. 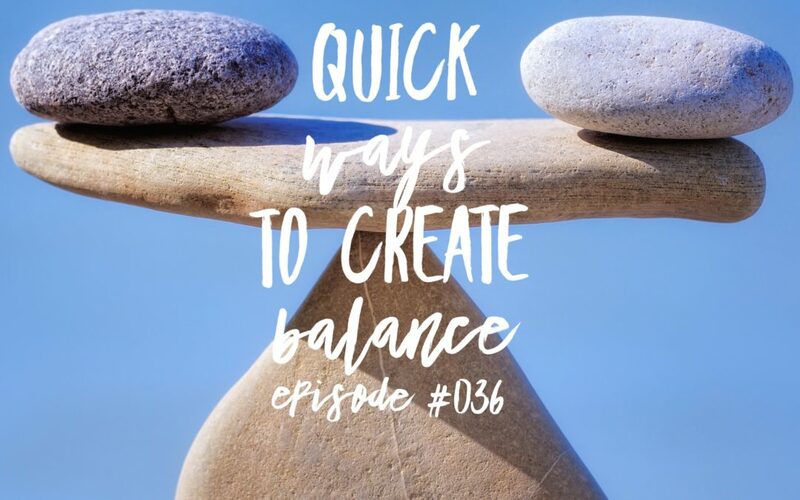 Today’s episode covers these 4 areas with a bunch of actionable ideas that will help you quickly find your balance. 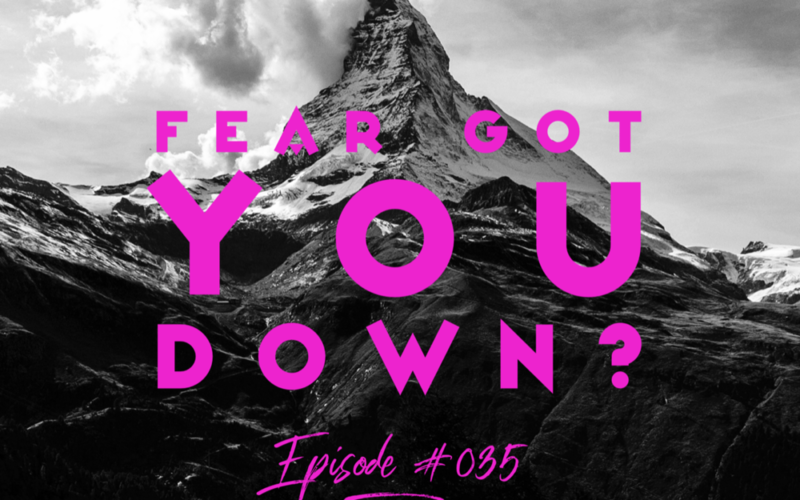 035 – Fear Got You Down? If you’re like every other human on the planet, you may have some fear pop up about this or that. This podcast will help you learn to quickly manage your fear. It’s so much easier than you think, but first you must identify what it is you’re afraid of–once you’ve determined this, there are 4 more steps (with 1 bonus step at the tail end). You living your best life now starts with managing your fear. It’s the step that makes you a manifesting genius (and it’s much easier than you might guess). 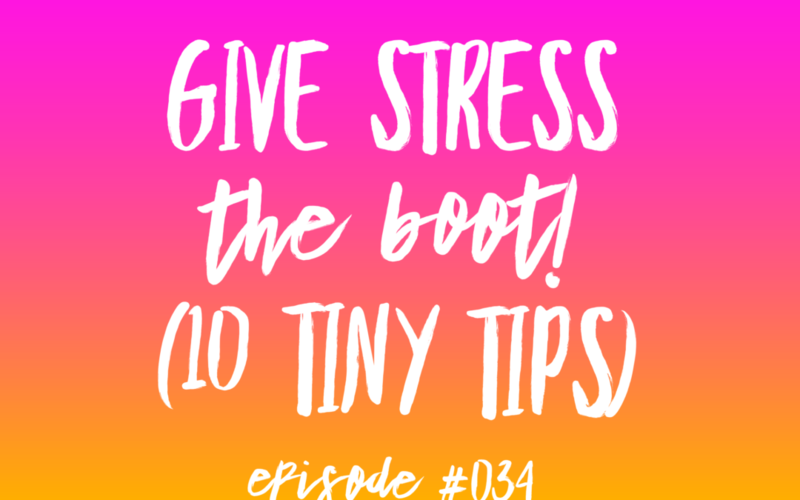 You don’t have to live in a state of stress and overwhelm, and today’s 10 Tiny Tips will make it this so much easier for you. 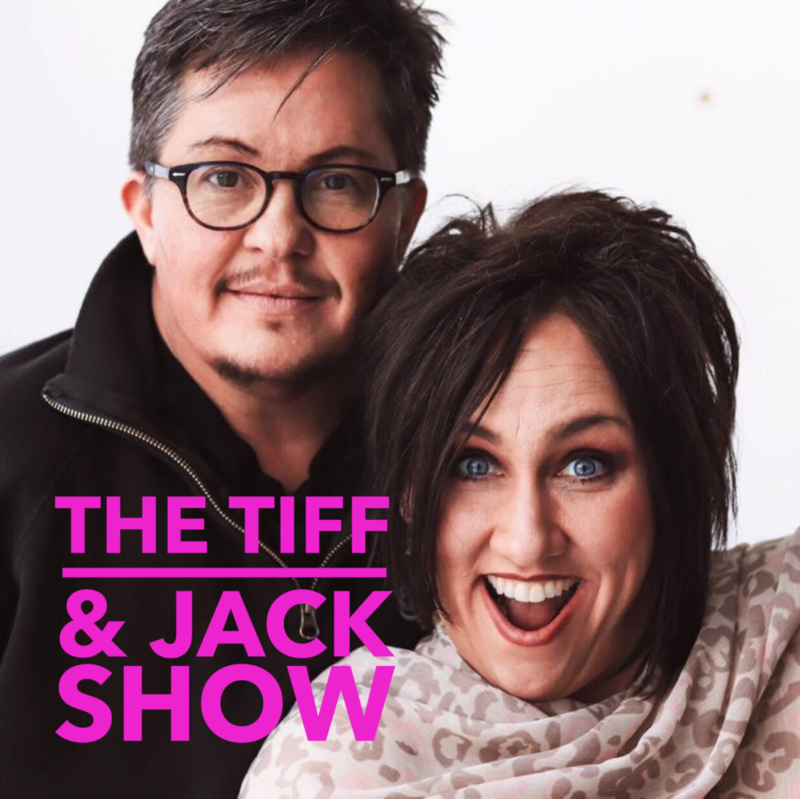 Tiff also shares her journey was releasing her chronic pain after reading Dr. John Sarno’s book “The Mind/Body Prescription.” Oh and you might not want to miss Jack’s TMI moment.